Our Church Wardens and PCC Members. Alison has lived in Liverpool all her life and worked as a secondary school teacher for over 30 years. She has a long connection to All Saints dating back to the 1960s. 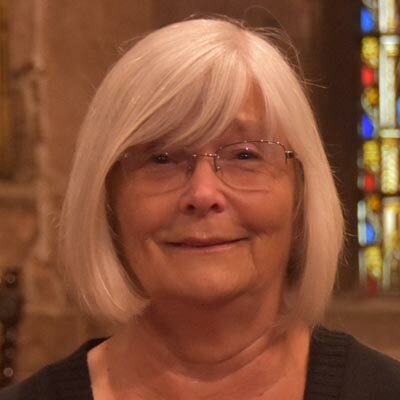 Married to Peter - the church sexton since the early 1990s and Boys’ Brigade Captain - and with 3 adult children and 4 grandchildren, she was elected warden in 2017. Alison enjoys the outdoors, accompanying the BB on walking weekends and camping trips, and as part of a team of gardeners she also loves to meet them each Wednesday morning to help to maintain the churchyard and exchange friendly banter. Besides keeping the church grounds beautiful, the group also manages to eat a lot of cake and drink a lot of tea! 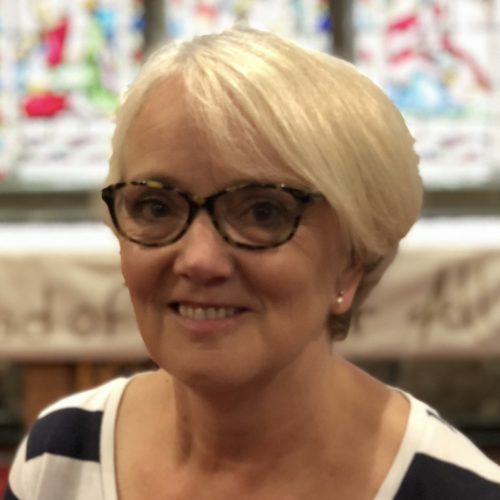 Passionate about bible study, Alison has led Alpha course and small group bible studies, through which she believes God has called and equipped her to serve in her current role of church leadership. 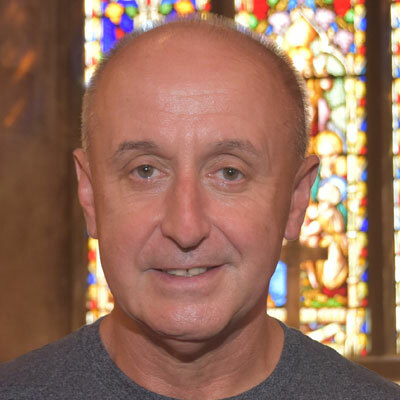 Jim Harrison has been a member of All Saints since being confirmed there in 1982. 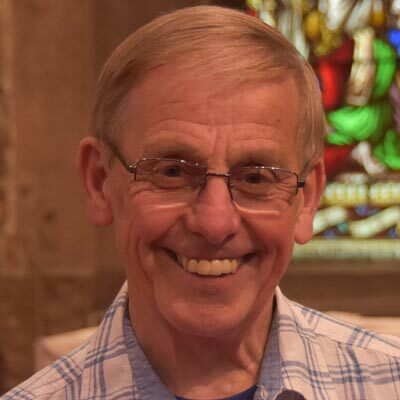 During this time he has served as a PCC Member, School Governor, a trustee with Salisbury House & is currently Churchwarden, Small Group leader & Alpha Course leader. He was born in Liverpool, is married to Mary and has 3 children and 5 grandsons. He enjoys walking, biking & playing 5 a side football. Born in Southport Barbara moved to Liverpool at the age of 18 and has lived in the parish ever since. She joined All Saints with husband Garry in 1981 and has three married children and three grandchildren. 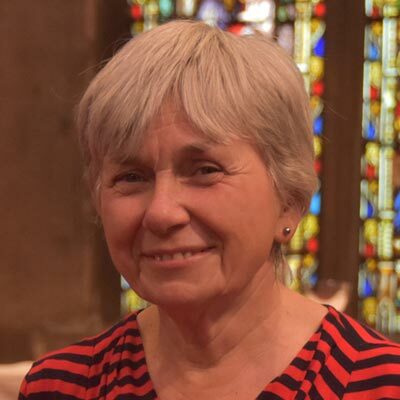 Barbara is a deputy church warden and has served on the PCC for three years. She is also a member of the MU and a bellringer and in her spare time enjoys gardening, reading, craft work and spending time with family. 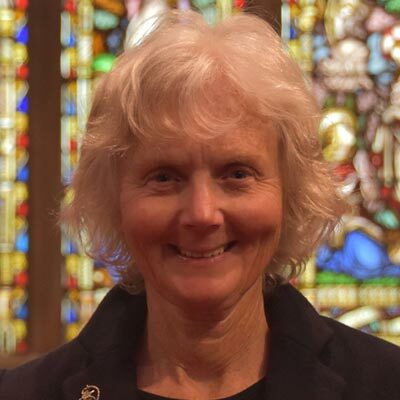 Mary Harrison has been a member of All Saints since being confirmed there in 1982. 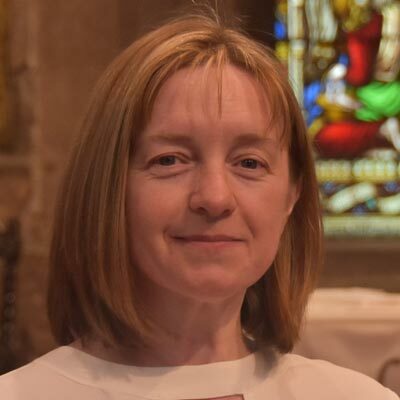 During this time she has been a Sunday school teacher, guide leader, pathfinder leader and is now a deputy warden with a passion for pastoral care and hospitality. She was born in Liverpool, is married to Jim and has 3 children who are all married. Her 5 grandsons are a source of much joy and she enjoys spending time with them. She has worked as a nurse for 51 years, enjoys cooking, walking and gardening. Sally has been a member of the congregation for 35 years and in that time has enjoyed helping with Sunday School, Brownies, Youth Fellowship, Small Groups and Alpha. She enjoys seeing people from these groups coming to church with their families and serving in many areas. In the last few years she has become part of the team who organise WAGS (Women and God Suppers) and the Worship Team. She works in School Admin and has three grown up children. Delia and her husband, Alun, have worshipped at All Saints for 29 years since they moved to the area. They have two grown up daughters and a school aged grandson. They enjoy visiting and exploring different areas of this country and travelling abroad too. Delia is a retired primary school who has been helping at Pram Club and Storytime. 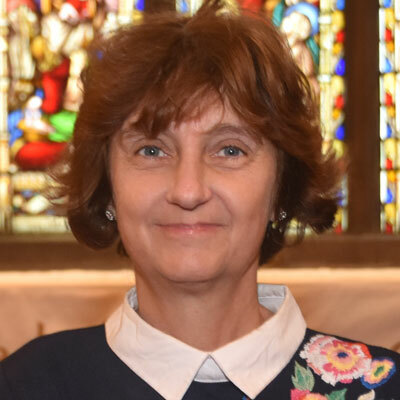 She is currently the chairperson of the World Mission area of the PCC which supports, financially and prayerfully, individuals and organisations involved in a variety of Christian ministries. John was born and raised in Leicester within a Christian family. He moved to Liverpool after he finished university to be closer to his now, wife, Laura. They have two young children, Oliver and Jessica. 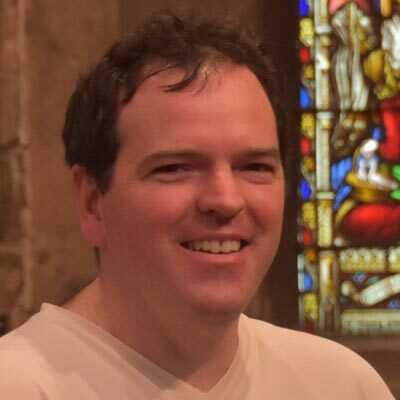 John has been part of the congregation at All Saints for the past 5 years and helps as part of the sound desk team. John is in his 2nd year serving on the PCC and is a member of the Stewardship Area. You will always find John wearing shorts! Garry is married to Barbara and has three children and three wonderful grandchildren. 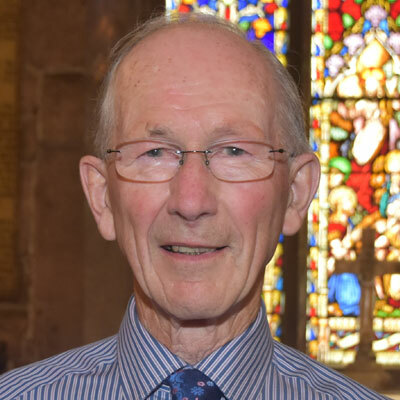 He has attended All Saints for 36 years and in addition to being a PCC member is a Reader and helps Barbara run the church bookstall, He is a member of a Small Group and appreciates the fellowship and support he receives from the other members. 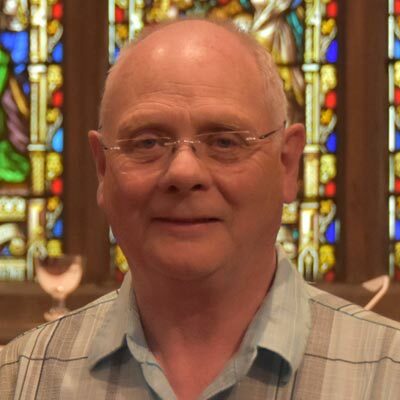 Garry has just been re-elected to the PCC were he is currently a member of the Stewardship Area, he has also been co-opted on to the Standing Committee for the interregnum. A retired newsagent Garry enjoys time with Barbara and the family, his garden, music, poetry, woodturning and walking with his dog. 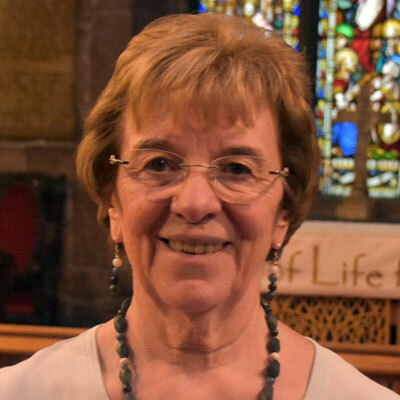 June has lived in Childwall most of her life and was baptised, confirmed and married at All Saints Childwall where she has been an active member since childhood. A Sunday school teacher there for 35 years June is currently a sides person at the 09.00 service where she is also on the Bible reading rota. June is married to Clive and they have 2 grown up children and 4 grandchildren (with a 5th on the way!). A Specialist Paediatric Nurse June continues to work part time for a national charity and was proudly awarded an MBE in 1997 for her work. 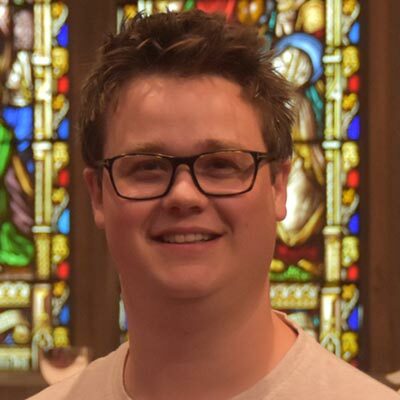 She has been a member of the PCC for 2 years and is also a Deanery Synod Rep.
Matthew has grown up around Childwall and was baptised, confirmed and married in All Saints. He studied Medicine in Birmingham and moved home to Liverpool to complete his training in anaesthesia. He is married to Alice who also grew up around Childwall and they have a son, Isaac and another baby on the way. 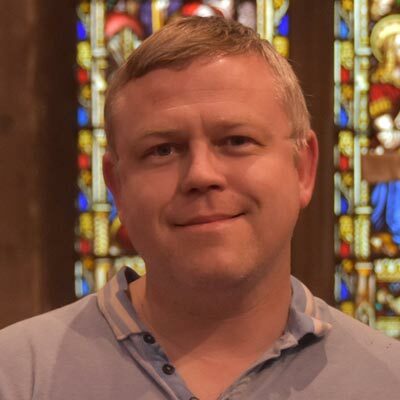 He has previously been involved with youth work at All Saints but has recently concentrated on the website and management of social media. Keith has been at All Saints for about 25 years and is a retired secondary school physics’ teacher. He has been a Warden twice and has run numerous Holiday Clubs at church. Not long ago he had oversight of the small groups at All Saints and is presently a member of the PCC. 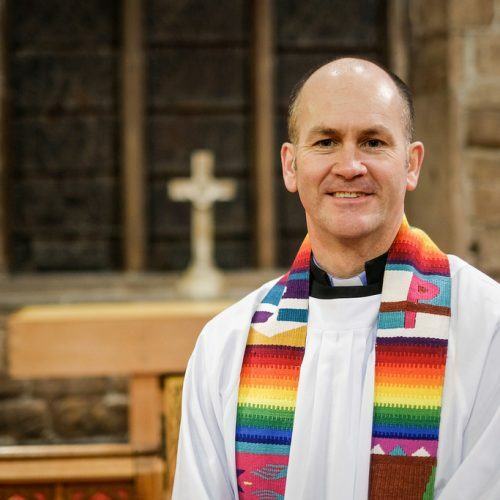 He now assists in the services with intercessions, bible readings and communion administration. Keith includes in his interests photography, hiking, cycling and literature. Stuart has been a member of All Saints Church for as long as he can remember. He became a committed Christian as a teenager through the ministries of All Saints CYFA and The Blue Coat School Christian Union. He works as an anaesthetist and is married to Rachel. They have four school-aged children. Stuart and Rachel are on the Children & Youth area of the PCC and are both involved in running children's and youths' ministries in Church. Stuart also helps on the AV desk in services. He enjoys walking and music, especially if he can get the family involved too! 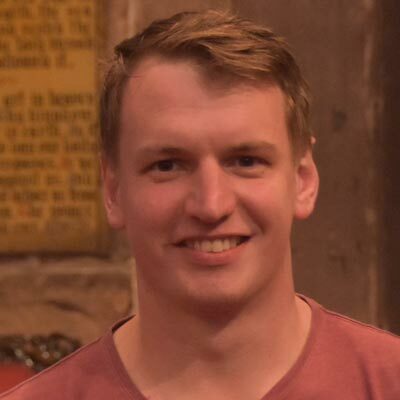 Recently having completed his doctoral research in British politics at the University of Liverpool, Andrew has been part of All Saints’ family since childhood. 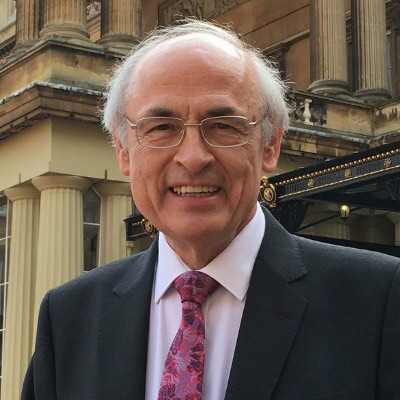 Andrew is a passionate advocate of the charity sector, committed to enriching the lives of children and young people, and enhancing communities. 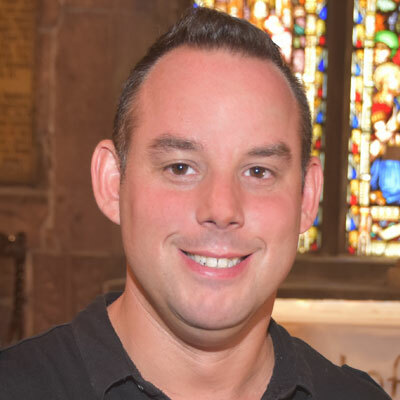 In addition to being on the PCC, Andrew is a leader in the Boys’ Brigade at All Saints’; a Boys’ Brigade Training Officer, supporting adult leaders in their work with children and young people; and Vice Chair of the Board of Governors of a local secondary Church of England academy. Married to Dave, with three boys - Nathan (15), Luke (11) and James (4). Sue has been an active member of All Saints' for 16 years. 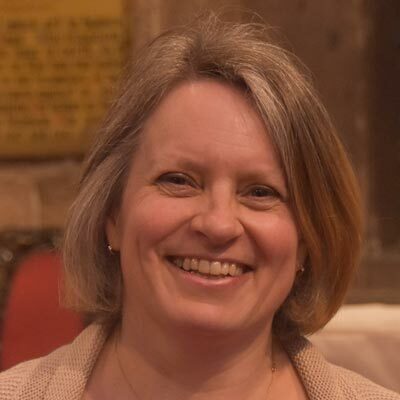 She is a leader of Boulders, our Sunday teaching for children in school years 6, 7 & 8, and feels strongly that as a Church we need to engage our young people in interesting, relevant and exciting ways. She is thankful to be a member of a small group which formed following the Alpha Course in 2009. Sue runs a small mortgage advice company and, in her spare time, enjoys being outdoors with her family, walking their pet dog, or travelling to new places. 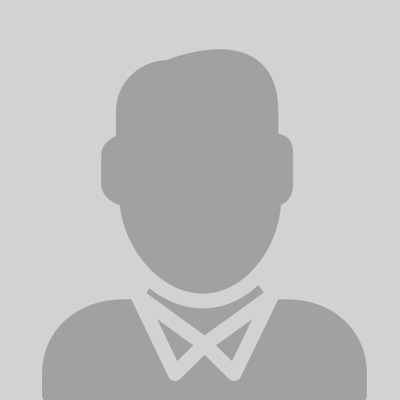 Aiden Holmes is a member of the PCC. Kerry Marson is a member of the PCC. Diane Deacon is a member of the PCC. Sue Harrison was born and bred in Liverpool, although work often takes her further afield. 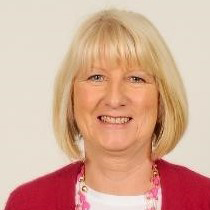 Sue started attending All Saints after moving into the Childwall area some time ago. 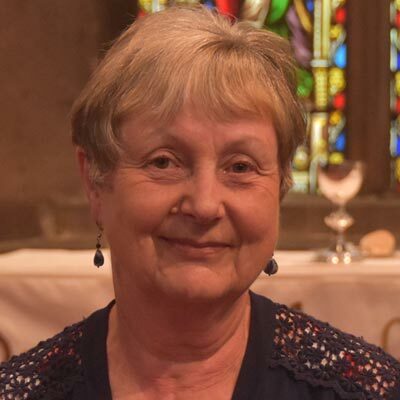 Currently, Sue is the PCC Secretary, one of the Boulders leaders, part of the Messy Church team, a prayer partner for Playgroup and Care for the Family and is part of the Pastoral team. Sue is also part of Friday Friends small group which encourages mum's to grow their faith together. Sue is married to Neil and is mum to Katie and Jessica. Family time is important and they all love spending holidays in the U.K. either at the beach or in a pool.